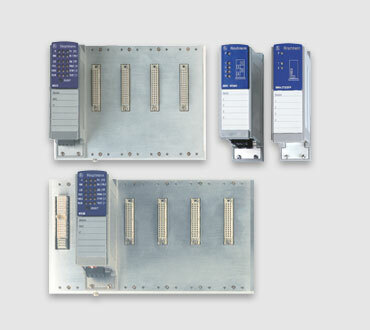 Designed for versatility, MICE family switches and media modules can be used in many different automation applications. 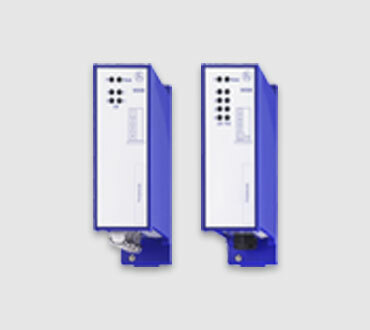 You’ll find them especially useful in harsh industrial environments or highly complex networks that require high port density or the highest levels of availability and reliability. 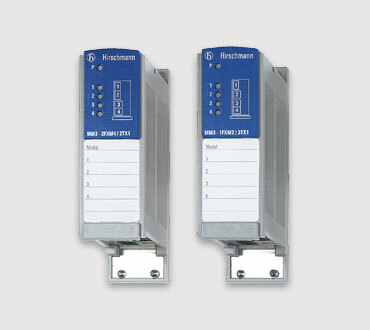 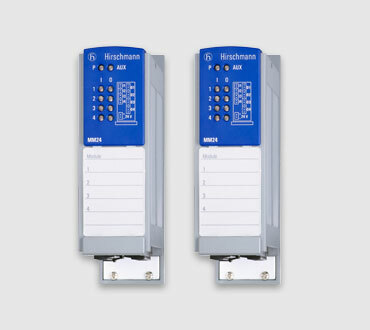 Designed for versatility, MICE family switches can be used in many different automation applications. 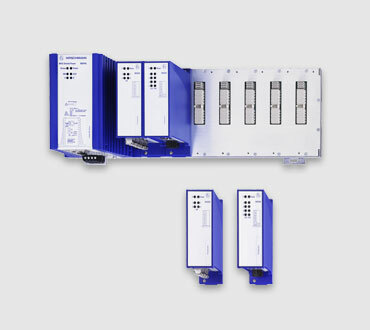 You’ll find them especially useful in harsh industrial environments or highly complex networks that require high port density or the highest levels of availability and reliability.